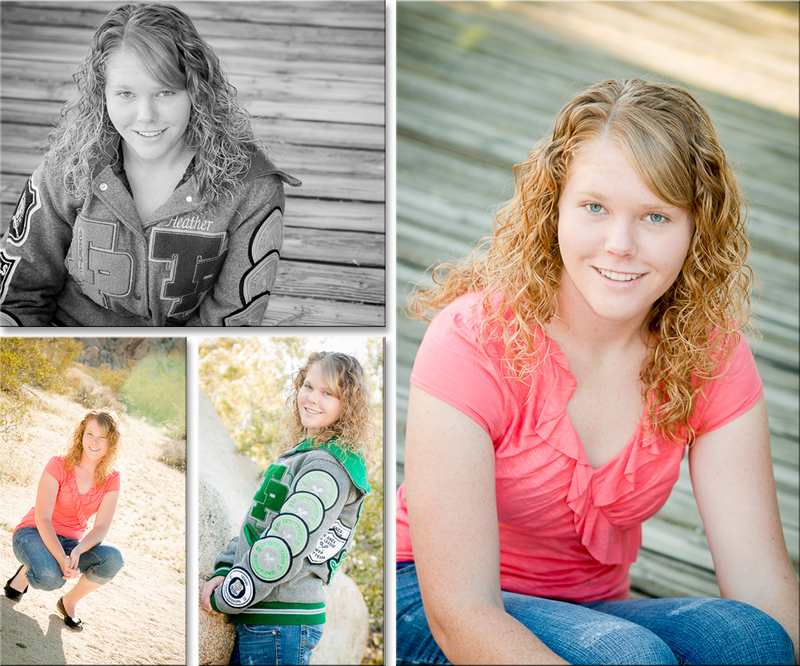 This is Heather, she is a high school senior at Twentynine Palms High School. 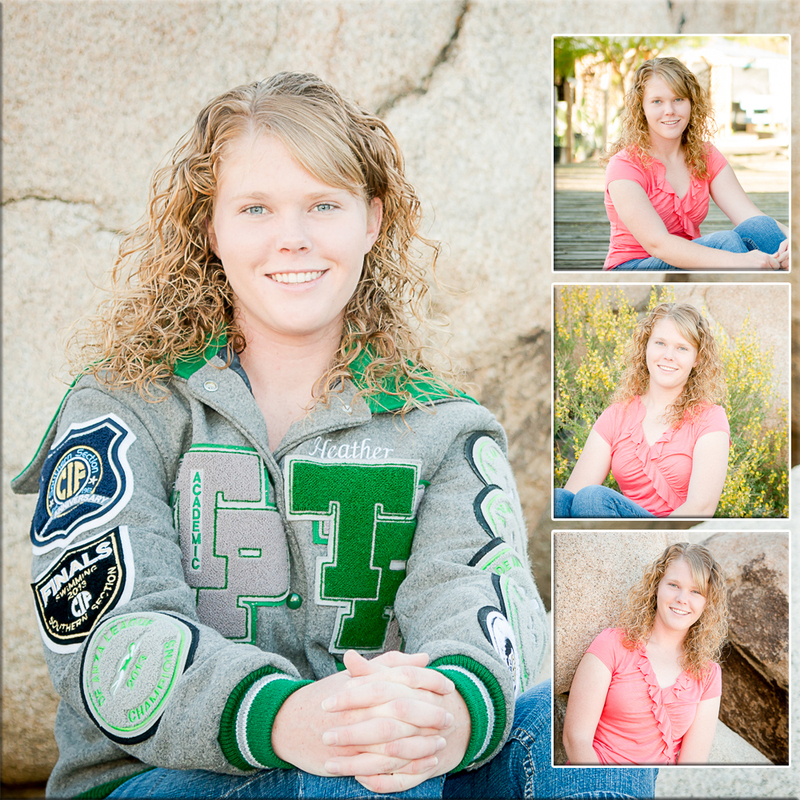 She is an athlete and a scholar; she is the Valedictorian for the graduating class of 2014. 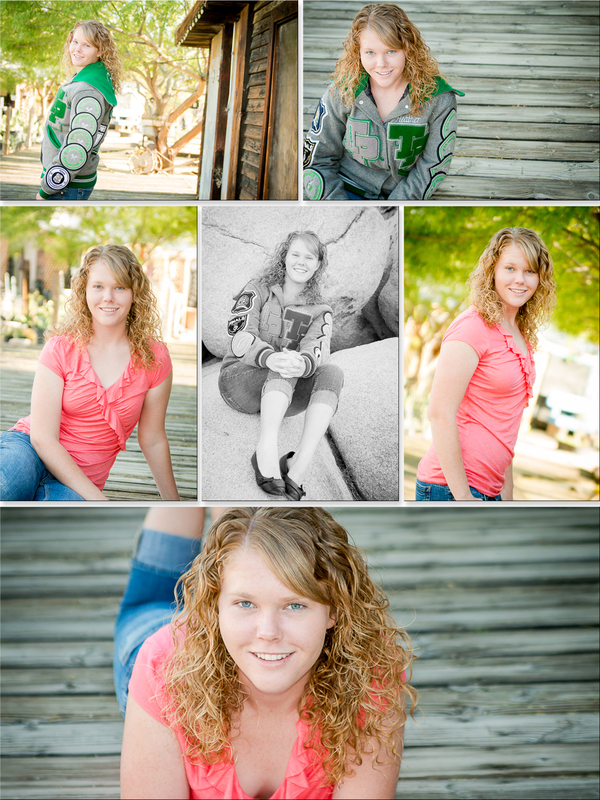 I have had the pleasure of getting know Heather through a series of photographic opportunities with her family over the last year so I was excited when her mom contacted me to do her senior portraits. Heather will be off to Arizona in the fall and I know we will continue to hear about the great things she is yet to accomplish! To photograph the important stages in your family’s life contact Memories by Tasha Photography!